After a glorious Indian summer, autumn is upon us. Arabella Youens shares some ideas on how to update the kitchen for the winter ahead. 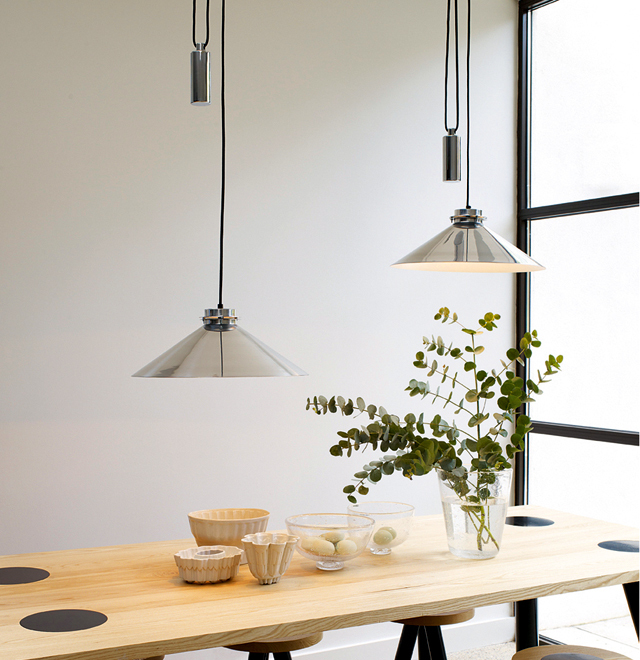 The Codie Rise & Fall pendant by Original BTC in polished aluminium is traditionally inspired, but has a modern twist and would be equally at home in a London or country-house kitchen. Perfect for autumn, ‘warm’ metals are back. Each La Cornue stove is finished to order in the company’s Paris-based workshops. 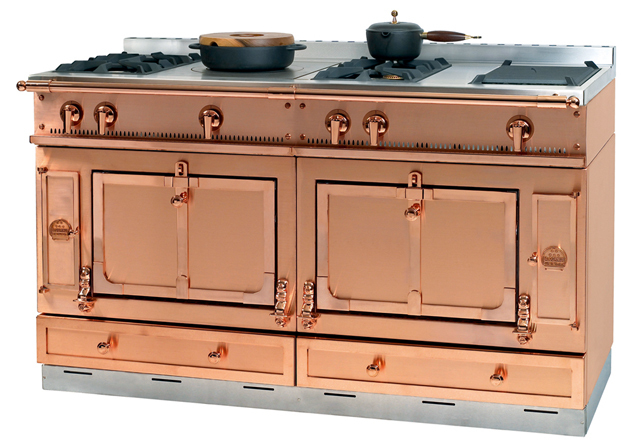 This Château 150 has an old-copper finish and polished-copper trim. 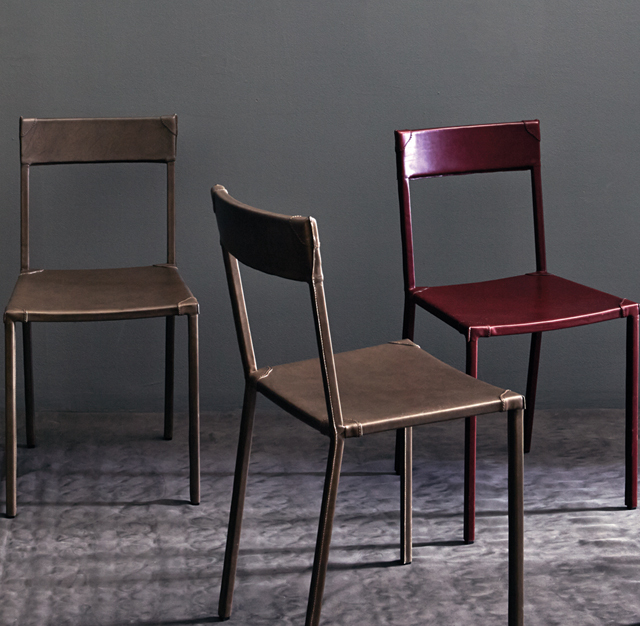 The Sable dining chair by Ochre is exquisitely simple in its design and could equally be at ease as a desk or side chair. It comes in a range of colours including ivy, mush- room and chilli. Faux-fur ultimate wraparound dog bed. Ellingham by Linwood is a collection of Italian woven jacquards, checks and stripes. 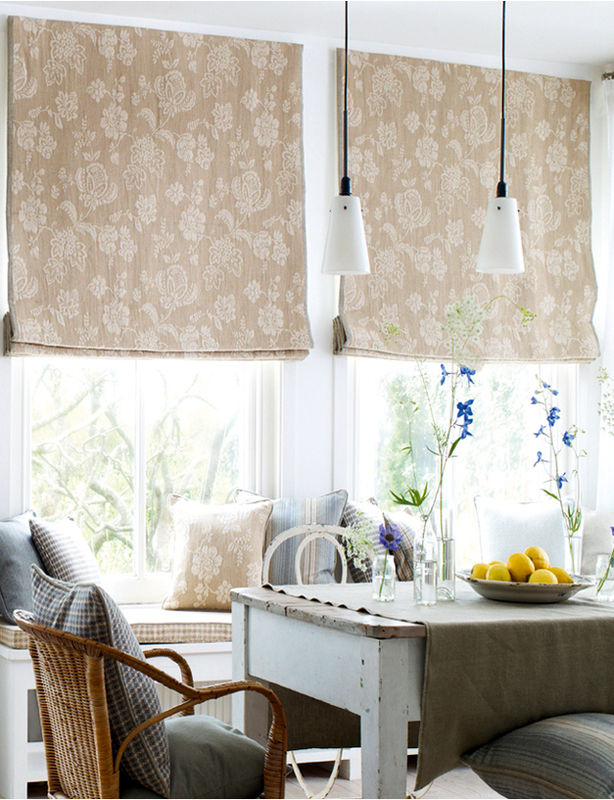 The blinds shown here are in the floral jacquard, which has been woven with a jute weft. 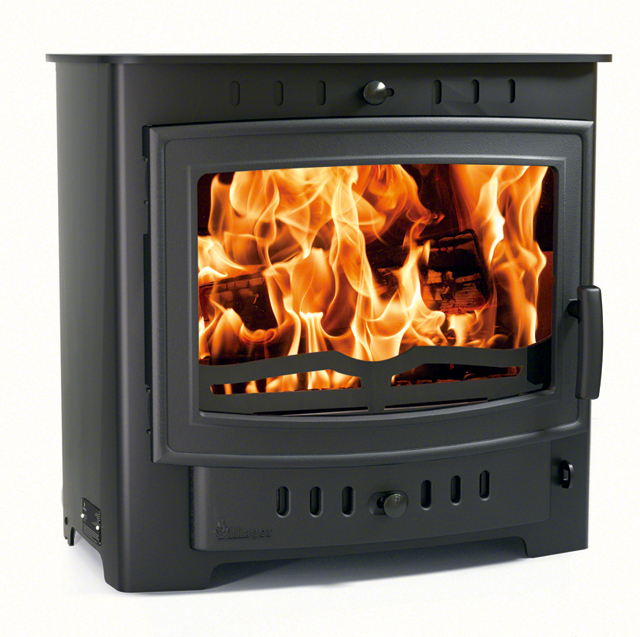 For anyone looking for a wood-burner this winter, the Villager Esprit 8 Solo by Arada Stoves gives a satisfying view of the flames. 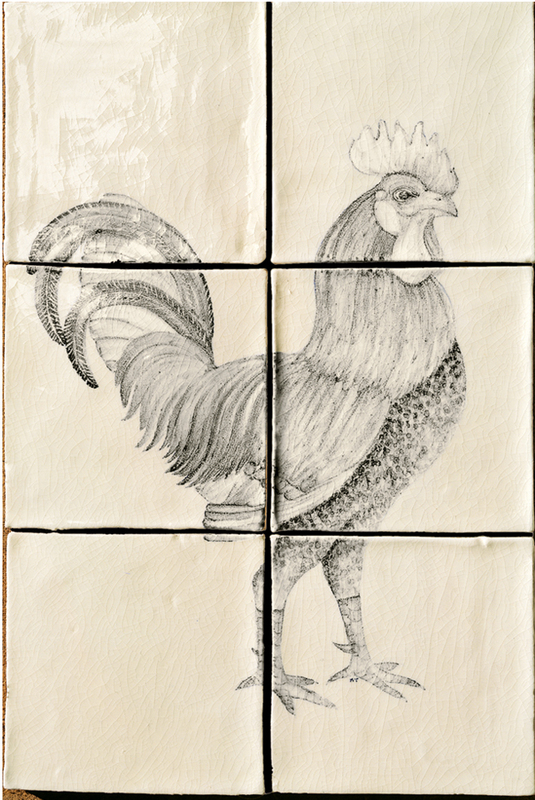 This six-tile cockerel panel is hand- painted to order in Marlborough, Wiltshire. 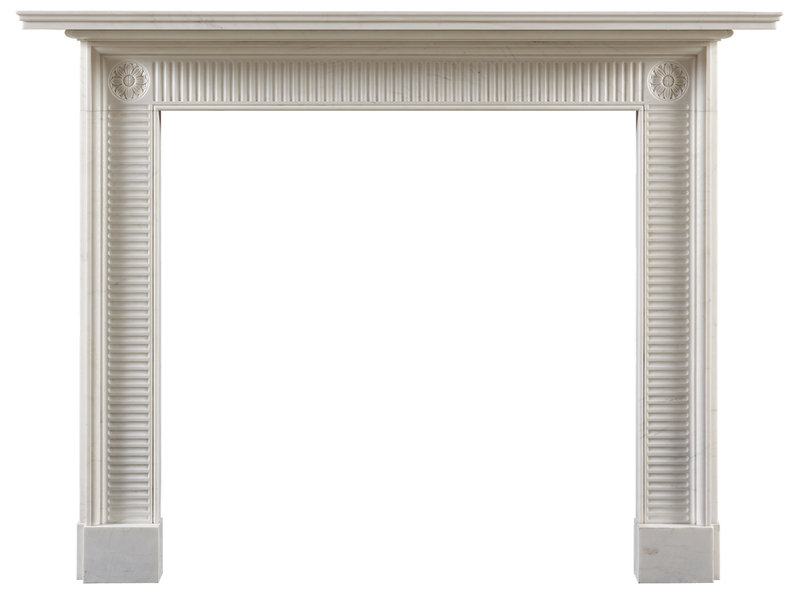 Jamb’s Compton chimneypiece has a con- trasting interplay of light and shadow created by the geometric design of finger flutes decorating the frieze and jambs on the white marble.